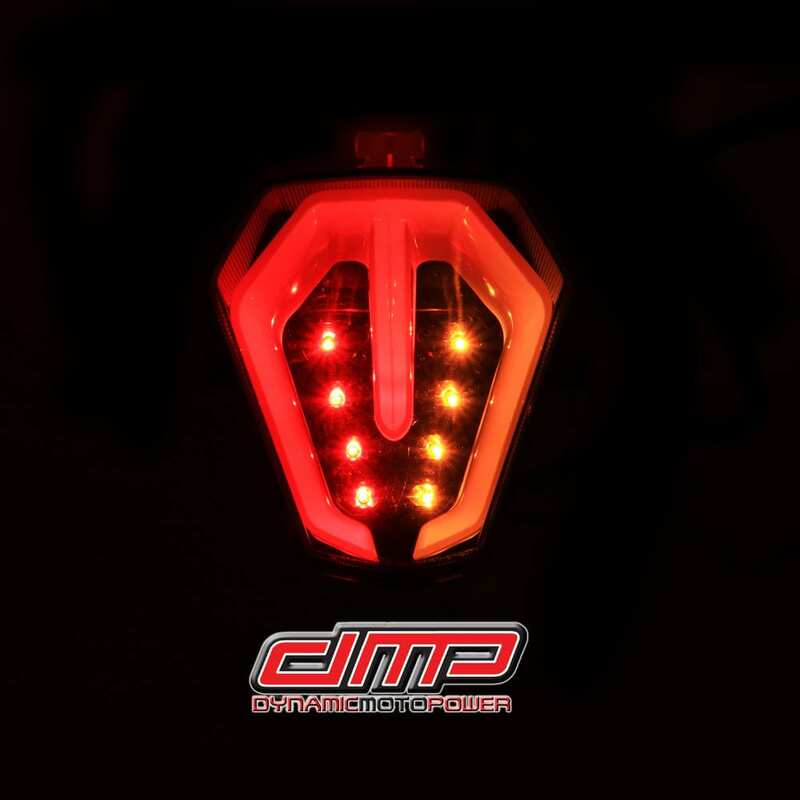 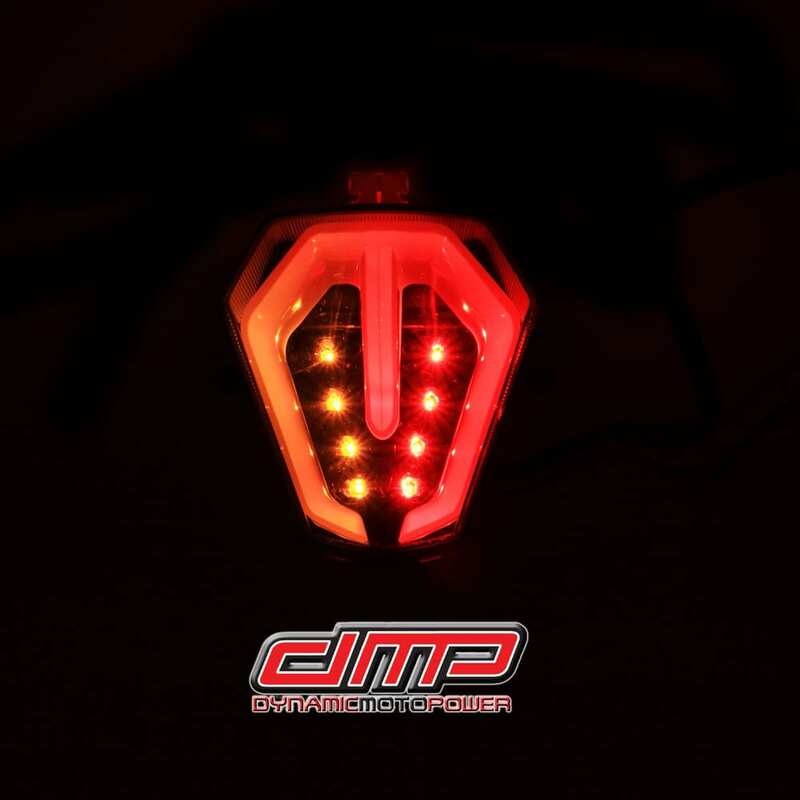 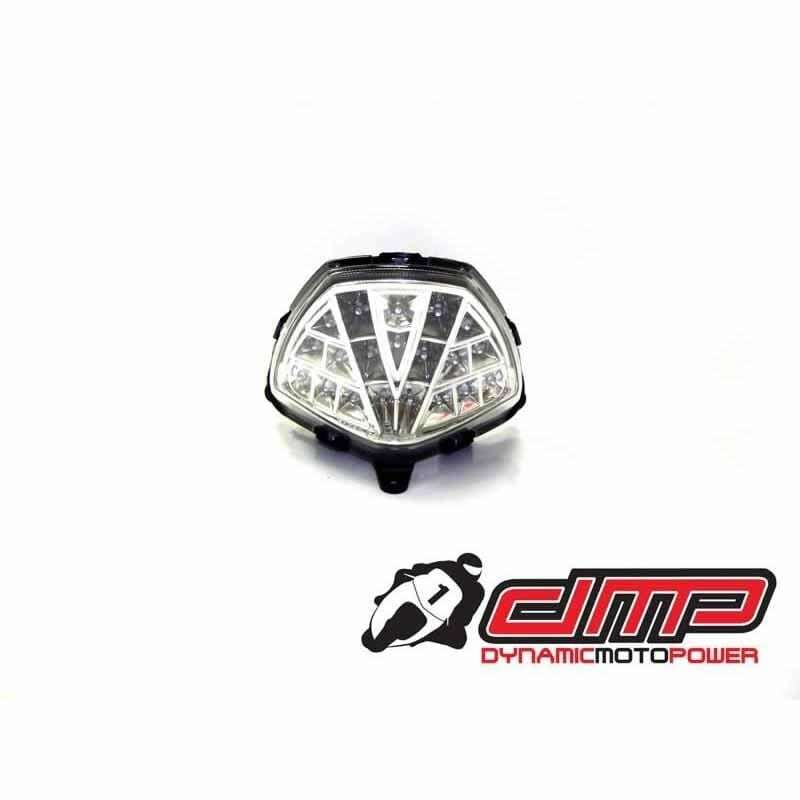 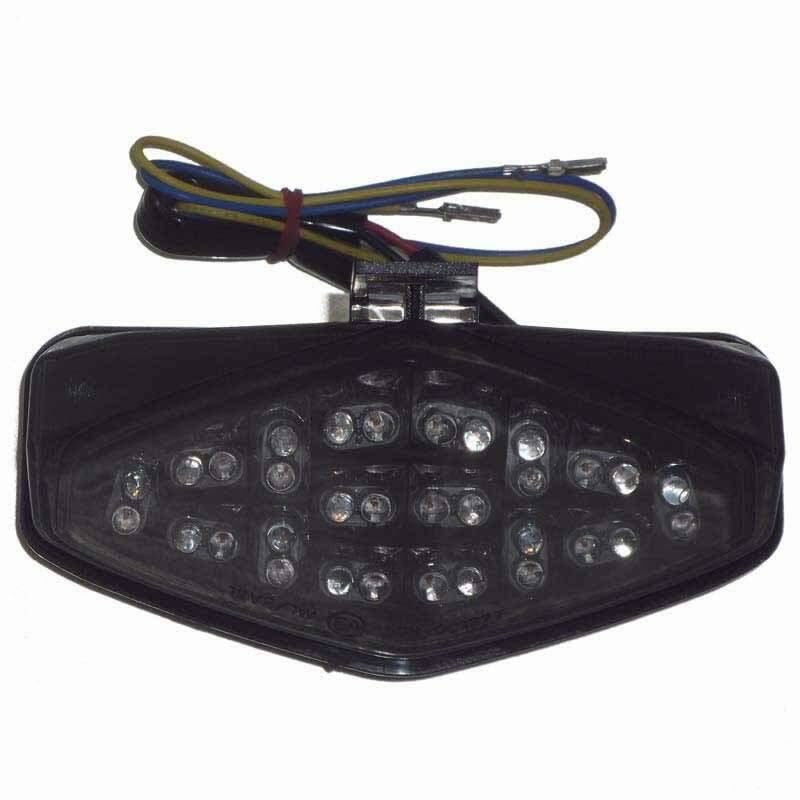 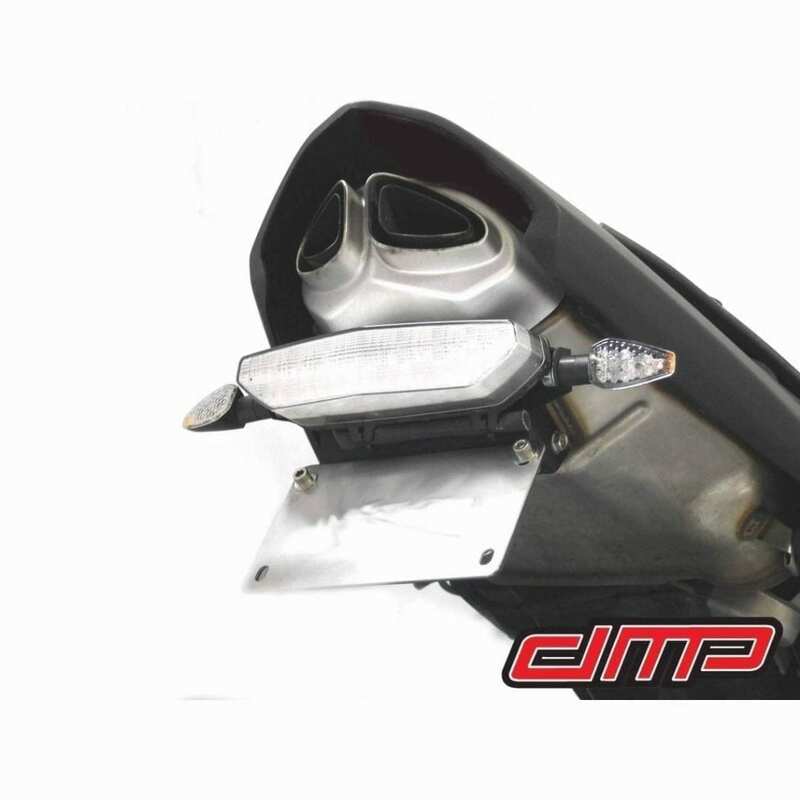 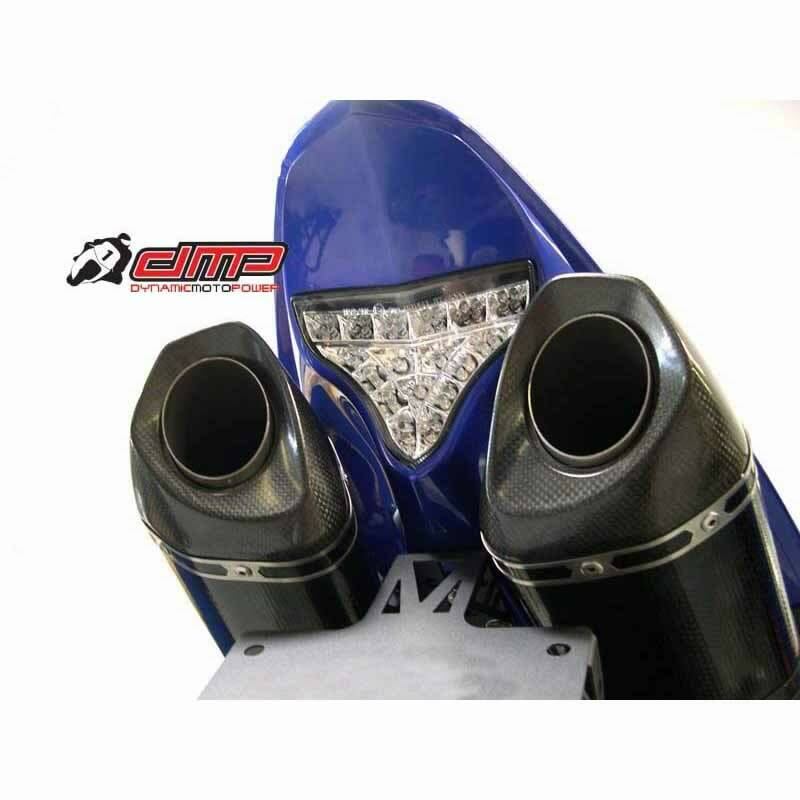 The DMP Power Grid Integrated LED Tail Light provides the perfect solution for streamlining the appearance of your motorcycle by eliminating bulky turn signal housings without sacrificing function. 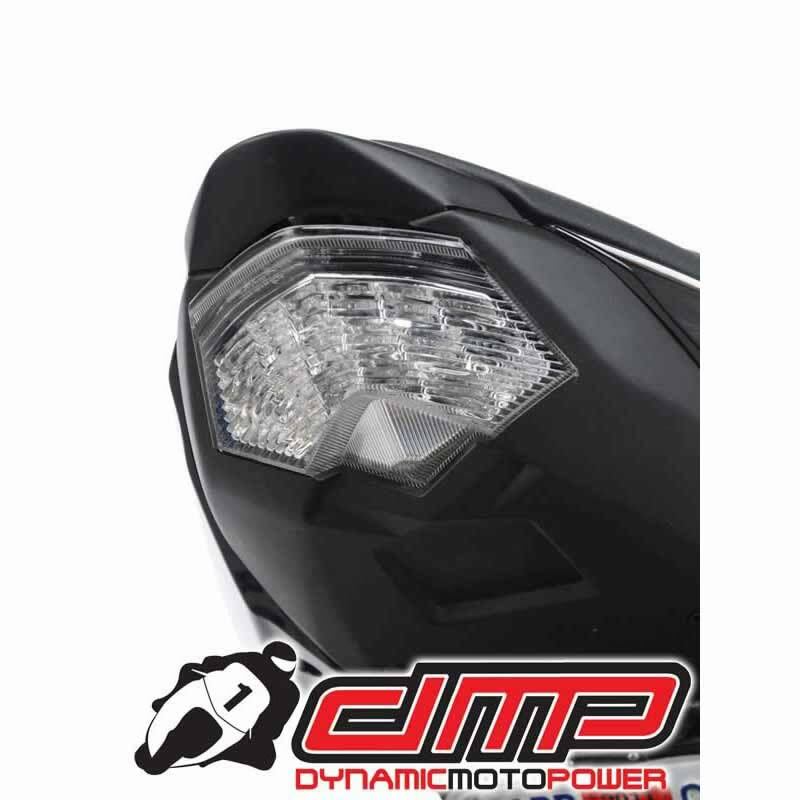 Each lens is formed to perfectly replicated OEM dimensions and is constructed with high quality polycarbonate for correct optical clarity. 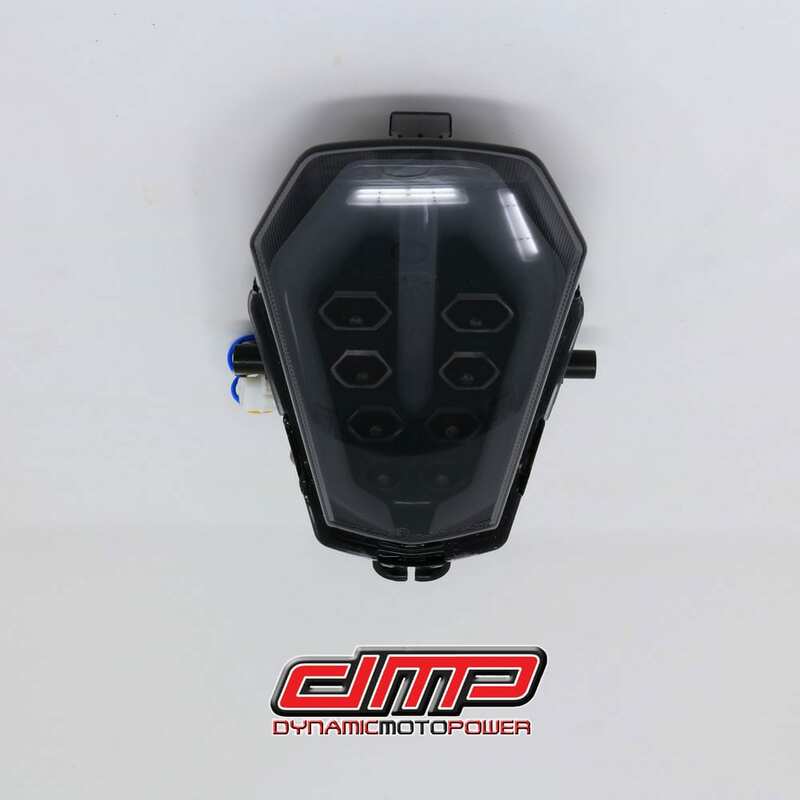 Each LED board hosts a matrix of super high intensity LEDs that provide intense luminescence and excellent visibility in a variety of conditions. 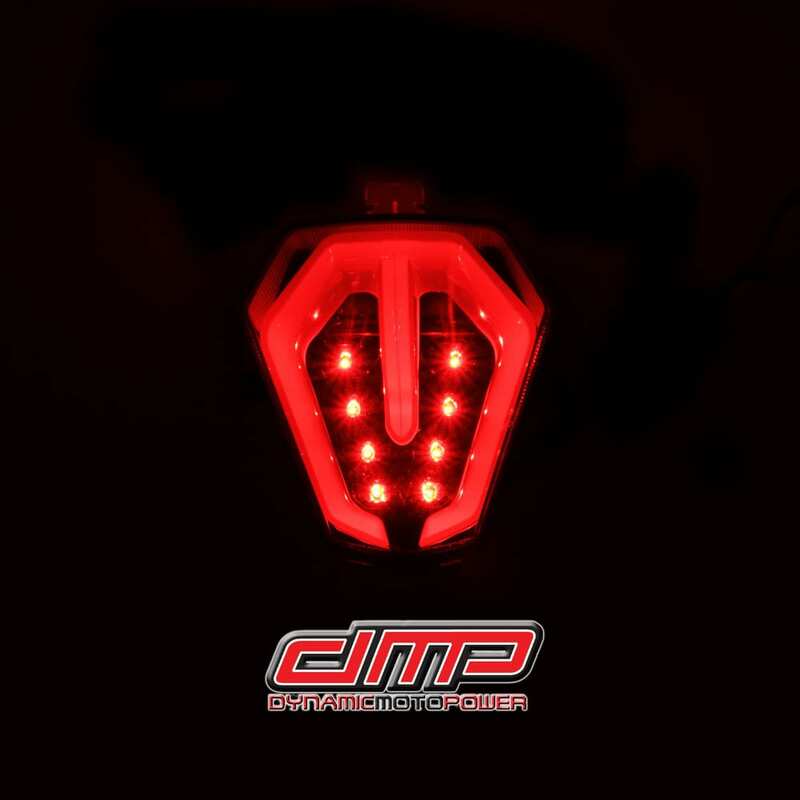 The interior of the tail light housing contains a topographically designed reflective surface to further amplify the intensity of the LEDs and increase overall visibility. 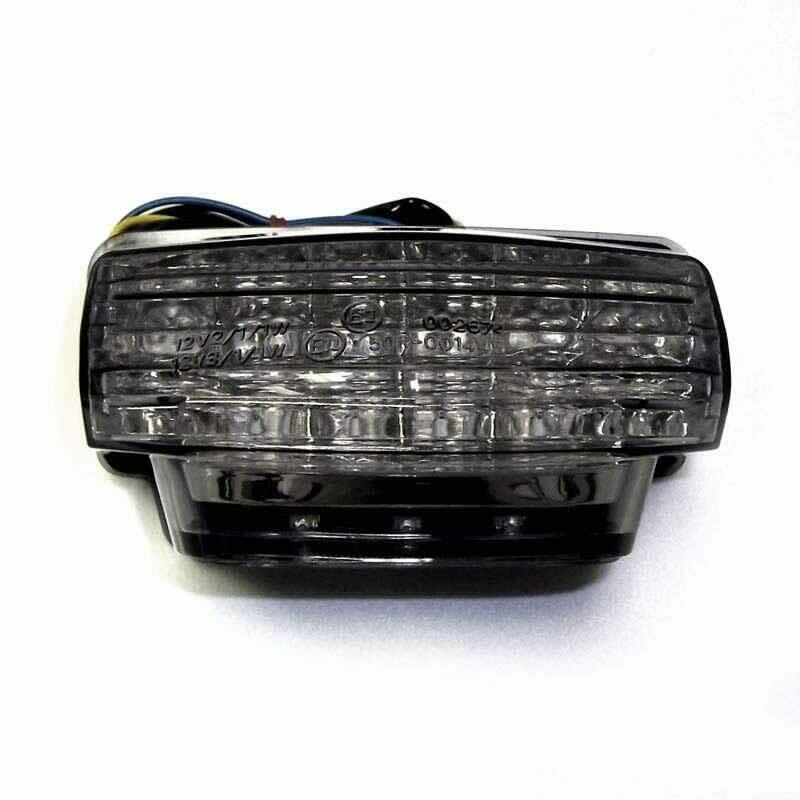 Each tail light unit comes with a factory type harness to make installation fast and simple. 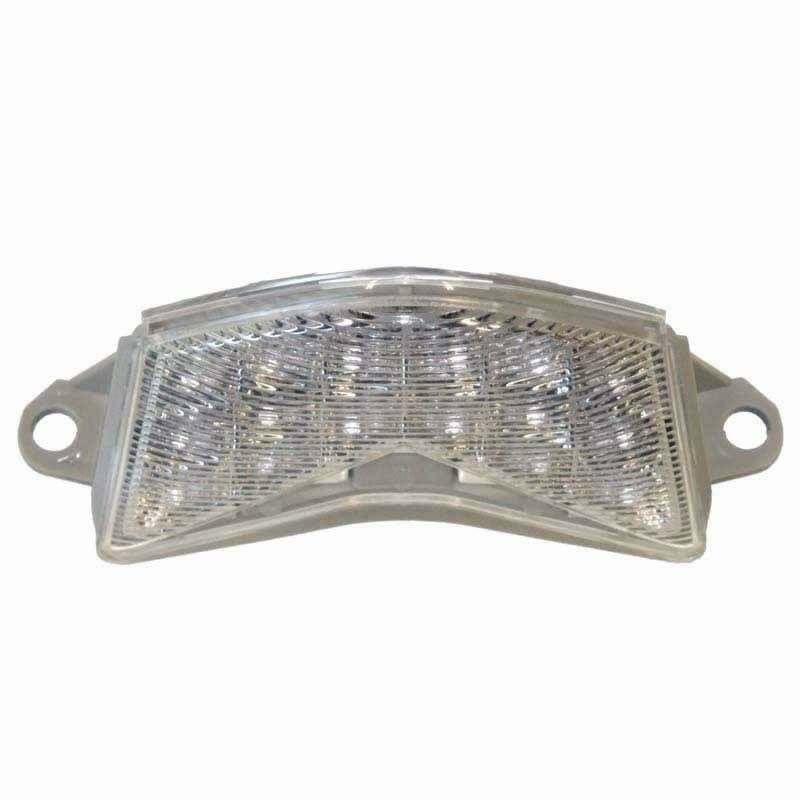 This product is not for use where DOT approval is needed.